At the upcoming IBC 2018 event in Amsterdam, RF-Design will be presenting their best in class "Made in Germany" RF equipment, RF distribution and RF-over-Fiber solutions in Hall 1 @ Booth 1.F45. 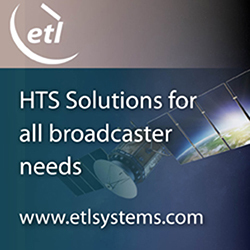 The company invites attendees to view their new Switch Matrices, RF-over-Fiber (RFoF) systems as well as their Line Amplifiers, which will all be demo'd at their booth. 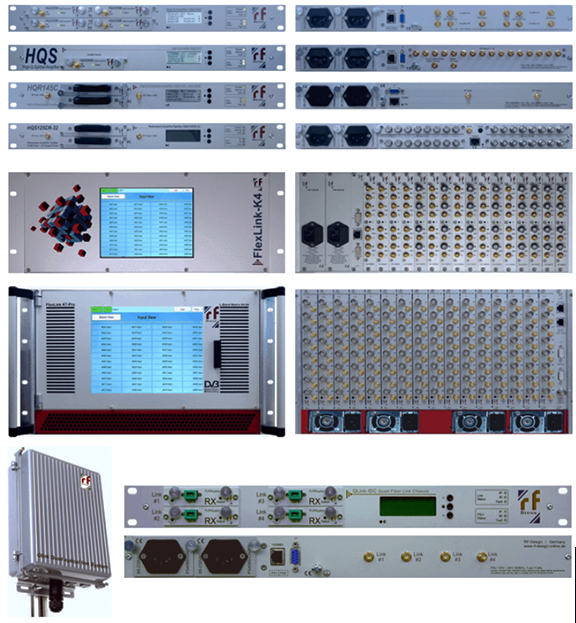 The new products include the omcpnay's "HQ" Amplifier series and their "FlexLink K4" and "FlexLink-K7Pro" extended L-band switch matrices (4:4 to 32:32 / 8:8 to 64:64... 256:256). Also at the show will be the firm's "QLink" Quad RFoF versatile system for indoor and outdoor applications.